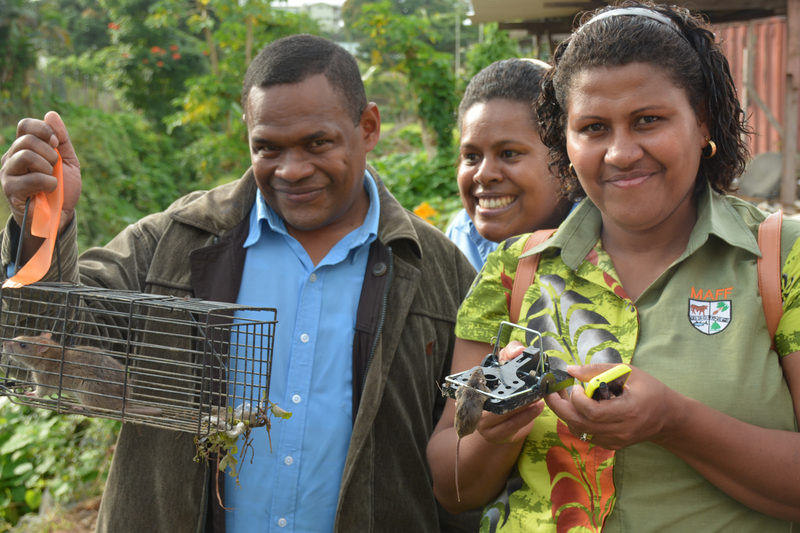 A workshop on ecologically-based rodent management in agricultural and urban communities was held for participants from the Ministries of Agriculture and Health in Fiji. The training was needed because rodents are an agricultural pest and also the source of leptospirosis—a major cause of human illness and mortality, mostly in agricultural communities. Over four days, the participants were exposed to the theory of rodent biology and zoonotic disease transmission (from rodents to humans) as well as practical techniques to trap, measure and collect samples from rodents (pictured below). 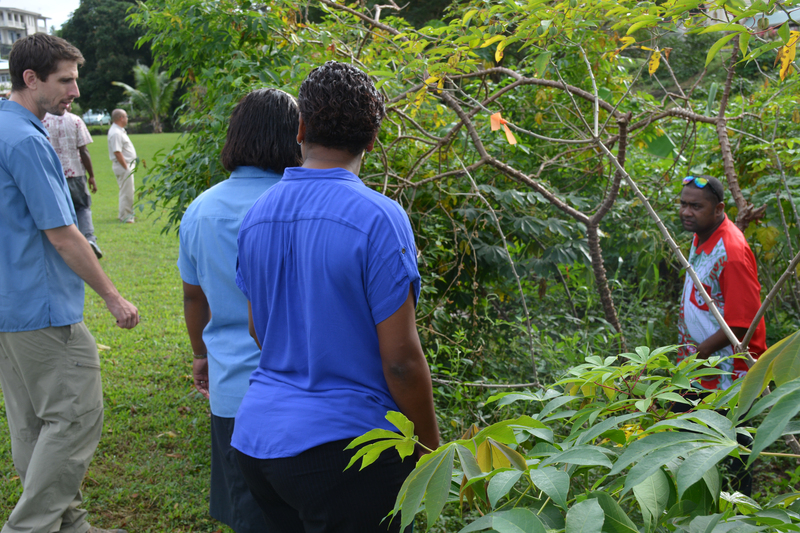 The practical aspects of the course enabled participants to develop concepts and designs for trapping programs in different types of communities. They now intend to form a multi-sectoral committee to jointly manage rodents. “This workshop exceeded my expectations,” said Dr Simon Reid from the Global Disease Control unit within the School of Public Health, The University of Queensland. “The training methods and materials were first class and the participants remained engaged throughout the four days. There appears to be a considerable desire to put the learnings into practice immediately following the workshop,” he said. The participants plan to use their newly acquired knowledge to improve the work they already do in rodent management. This will lead to increased agricultural production and improved conditions in agricultural communities (i.e. their housing and everyday lives), as well as reduced risk of leptospirosis. 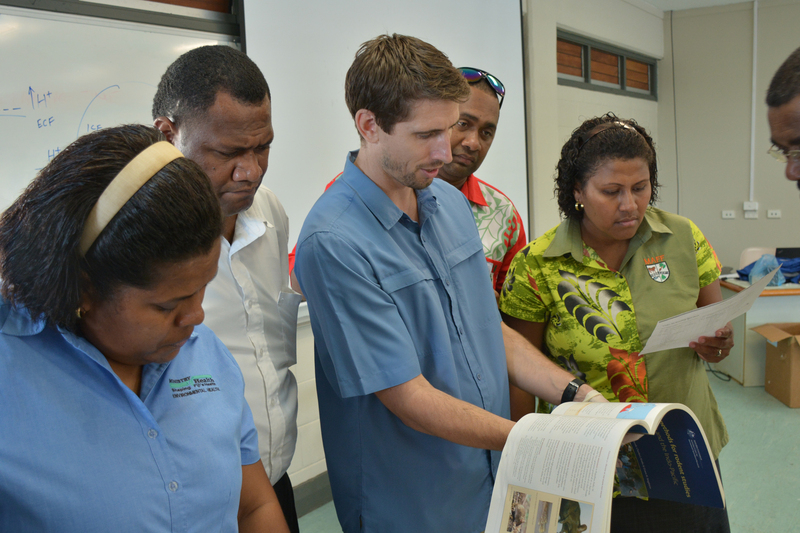 “I think we have been able to provide an opportunity for Fiji to acquire skills that will directly support both agriculture and health. This one health approach is essential for managing the nexus between agriculture and health, that is, zoonotic diseases,” said Dr Reid. The workshop was held by a collaborative training team from the School of Public Health at the University of Queensland and the International Rice Research Institute in the Philippines (IRRI). 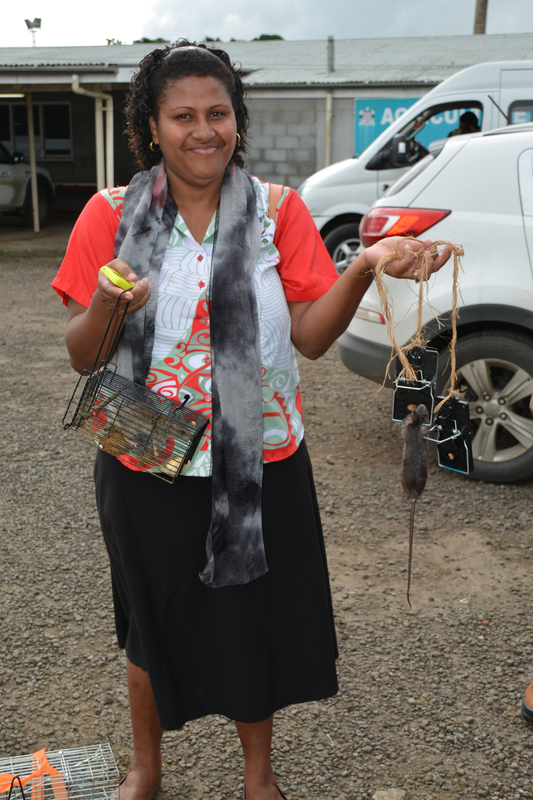 The team was able to foster a cross-sectoral skills base, including local Ministry staff, and jointly develop guidelines and other resources to improve rodent management in Fiji. Details on further IRRI work on rodents can be found here.